Gearing up for their debut LP 'Hot. Reckless. Totally Insane. 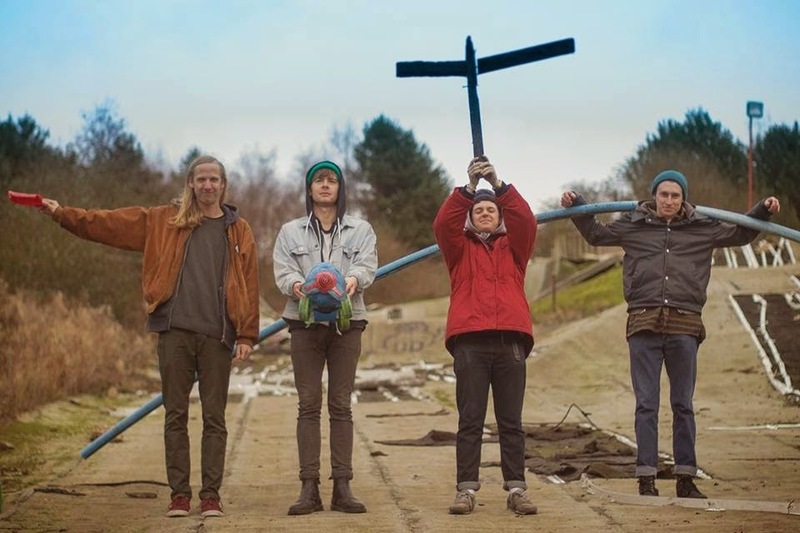 ', Sheffield's garage pop quartet Best Friends return with us to share lead single Fake Spit. Clocking in at just 1:50 long it might just be one of the band's shortest stints but that doesn't stop them throwing everything they've got in to this jaunty little number. Rippling with the same high strung energy we've become accustomed to, take a listen above as jangly guitars and clashing percussion race by at lightening speed. The debut LP will be released through FatCat Records on 18th May with new single Fake Spit to precede on March 9th. London fans can catch the band playing live at The Social on Wednesday 25th February.